This corpus contains the audiobook "Mara" by Ioan Slavici, kindly provided by Mr. Mihai Nae from Cartea Sonora. The corpus consists of approximately 11 hours of speech recorded by a female speaker in a controlled environment. You can download the text of the audiobook from HERE. 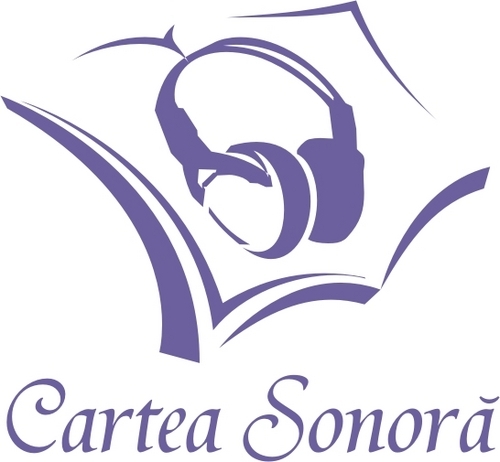 When using it in your work, please acknowledge Cartea Sonora.